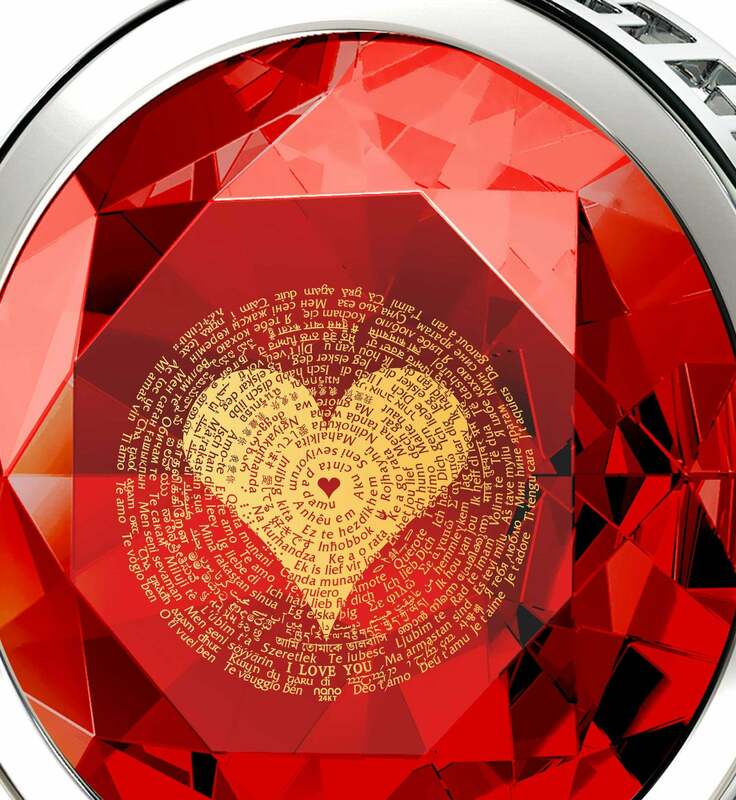 She’s been there for you every step of the way, and showing her that it hasn’t gone unnoticed is the least you could do once her birthday comes around. When 50th birthday gifts for women are concerned, taste and elegance are essential to leaving a good impression. 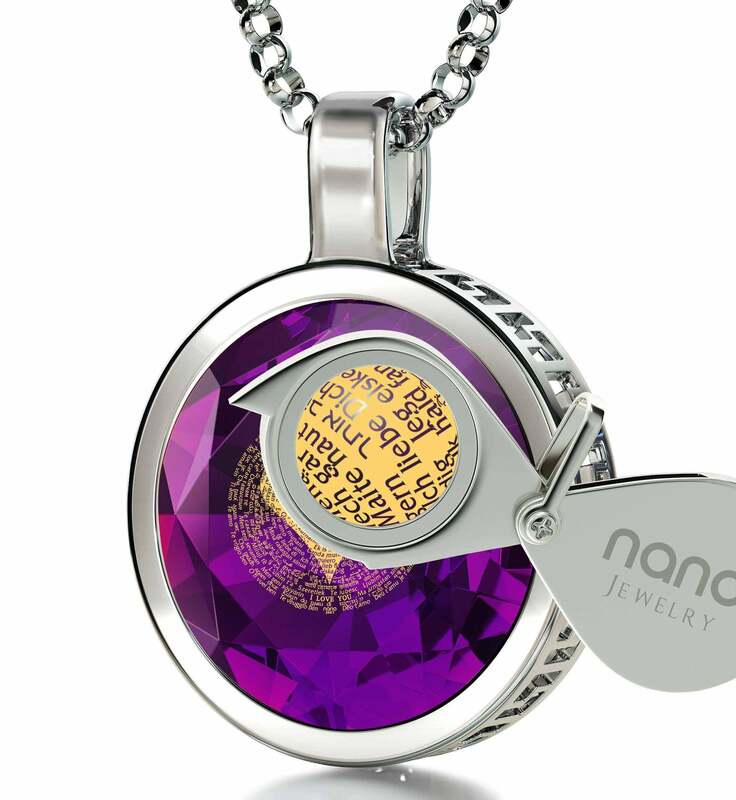 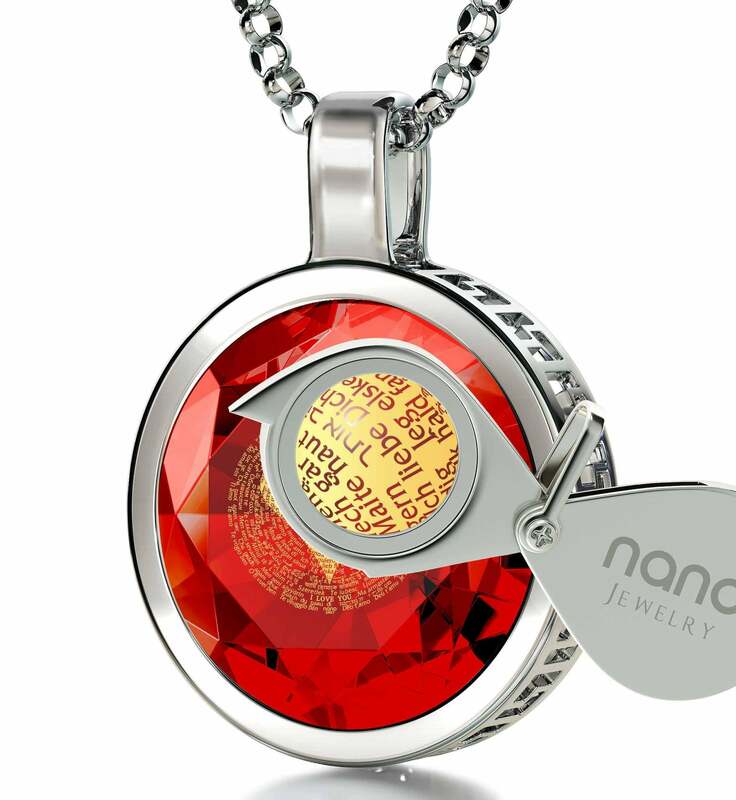 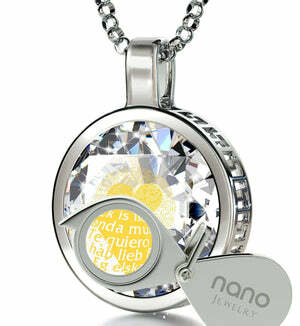 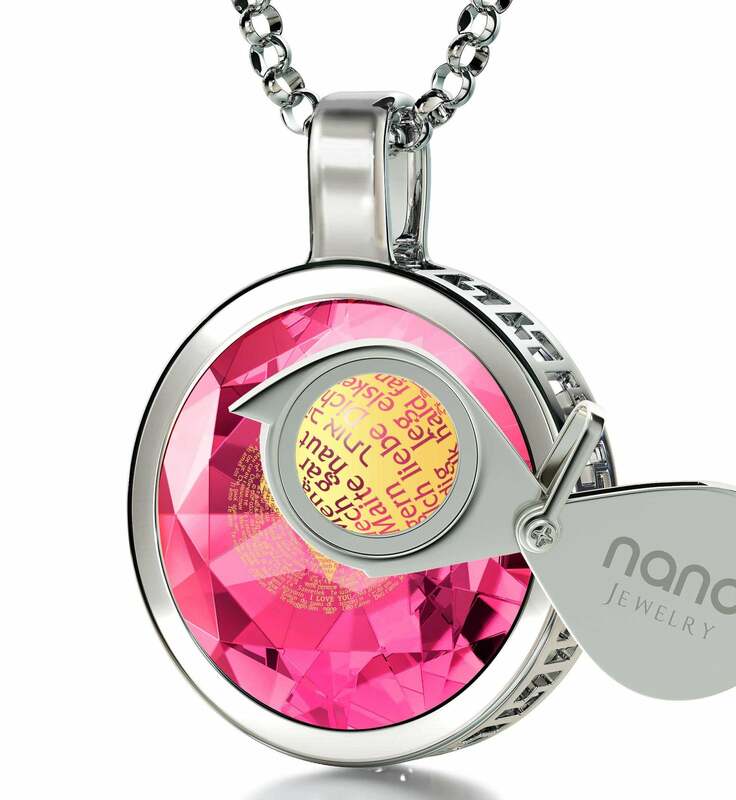 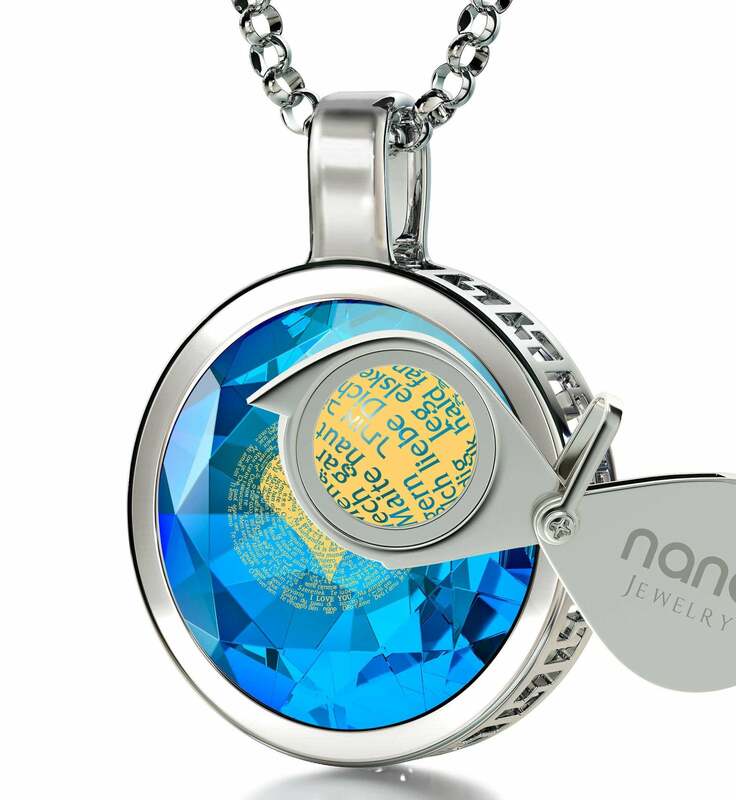 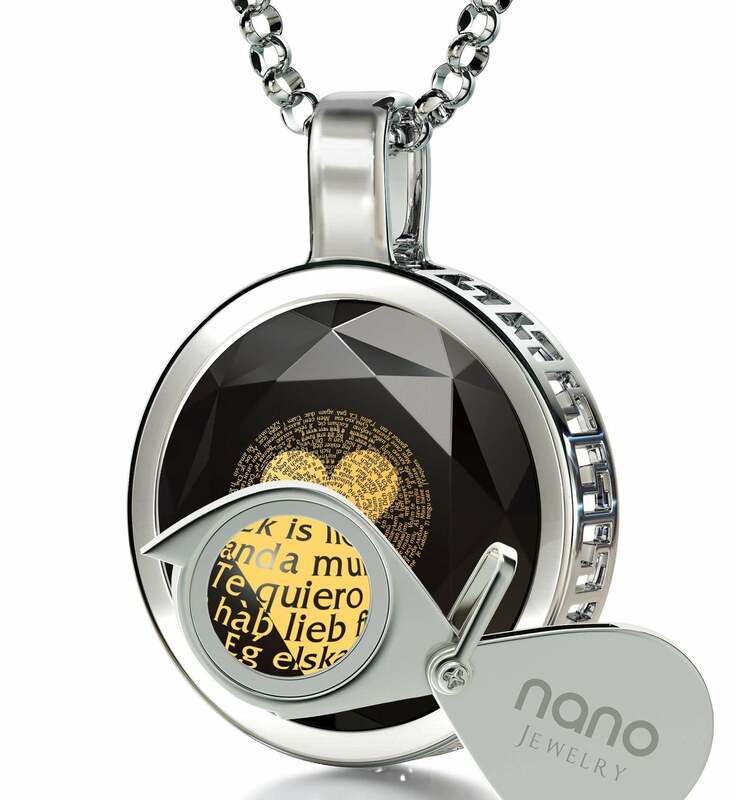 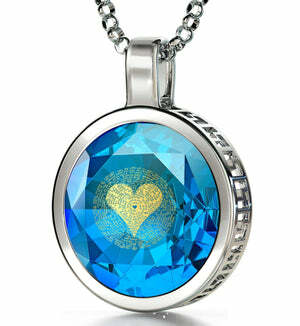 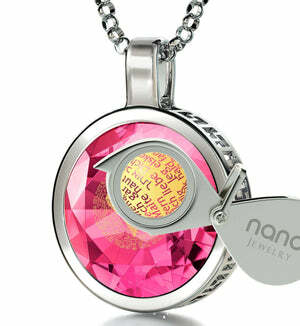 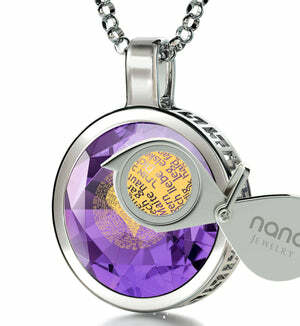 Jewelry is the way to go, and a meaningful necklace is the perfect solution. Made out of the finest 14k White Gold, this piece exemplifies beauty and simplicity with its enchanting round frame and elegant Italian Rolo chain. 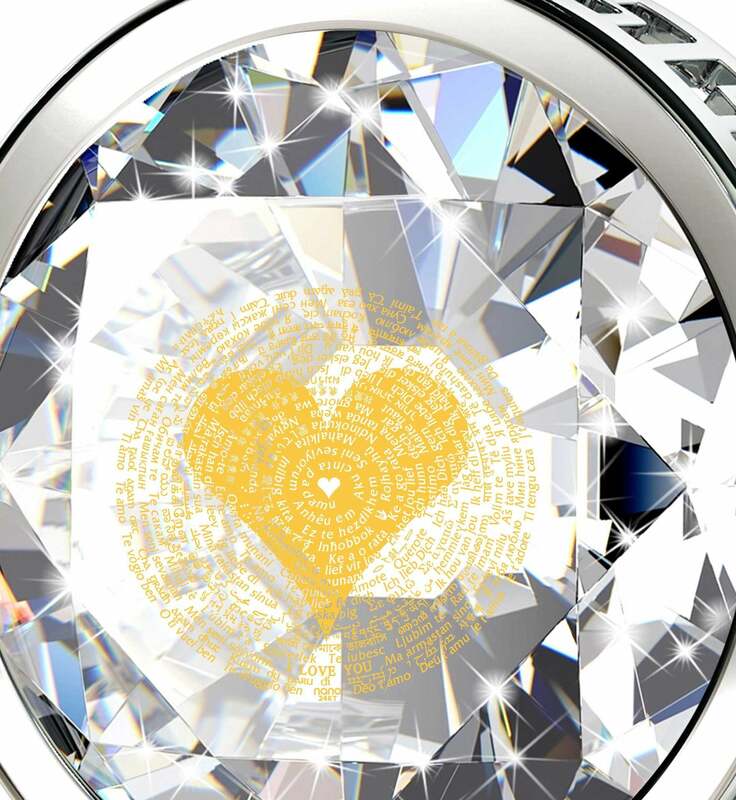 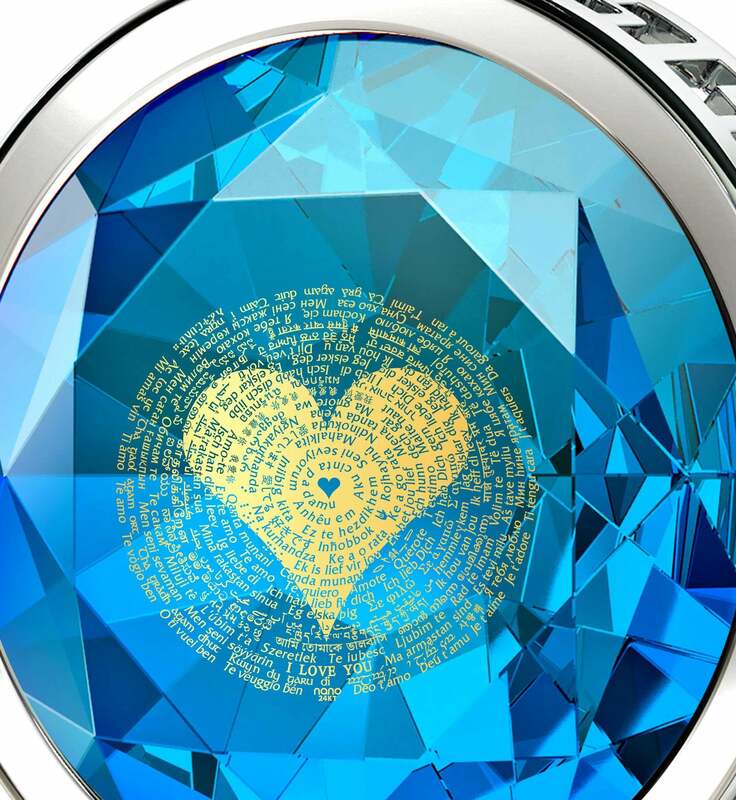 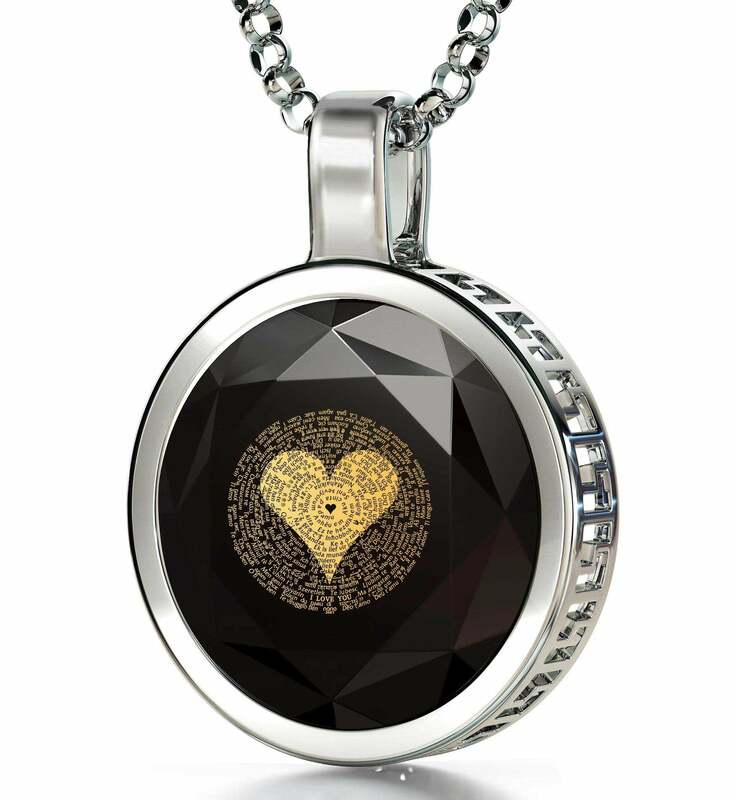 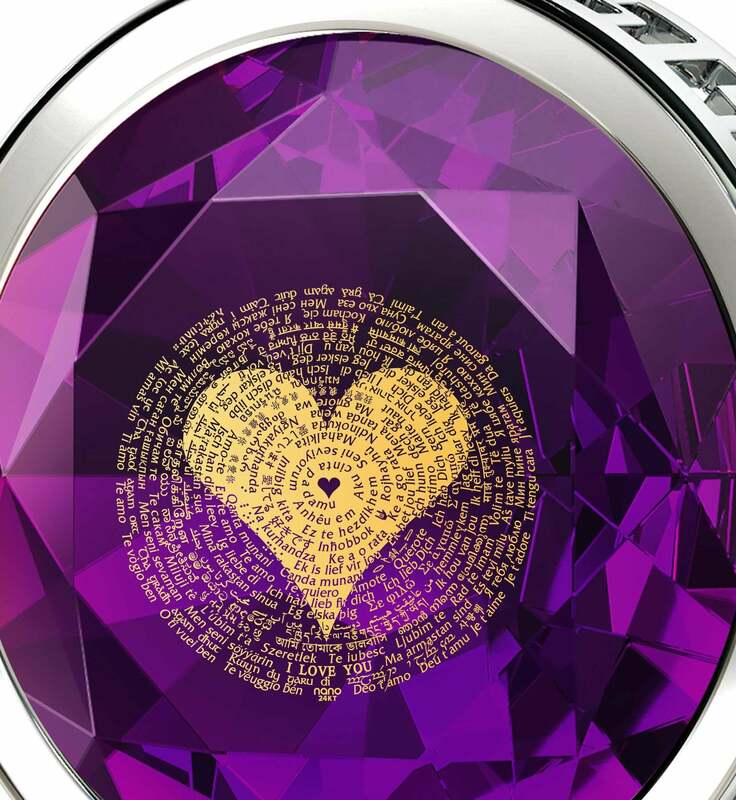 What makes it a great birthday surprise for her is the lustrous cubic zirconia stones at its center, inscribed in 24k pure gold with “I love you” in 120 languages, awesomely inscribed with our innovative process, making this exquisite golden inscription unattainable anywhere else in the world. 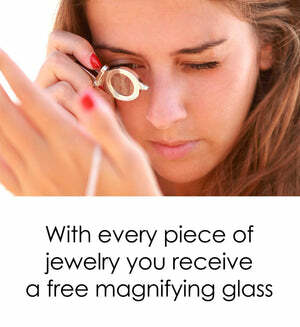 It’s definitely not a gift for old ladies, but it is a gift for the ages! 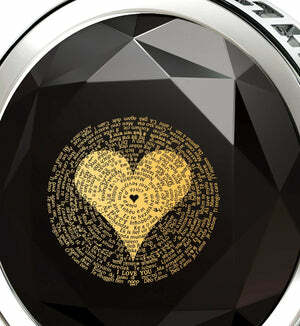 To help your wife discover all the intricacies of these words of love, included is a custom-made magnifying glass. All of this comes lovingly placed inside an exquisite box, making it truly a top gift for wife she can show off to her friends. 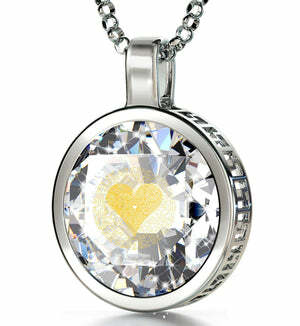 All you need to do now is to get her some flowers and wrap this beautiful womens gold necklace up. It might be a good idea to get some tissues as well since at least one of you is bound to shed a tear.